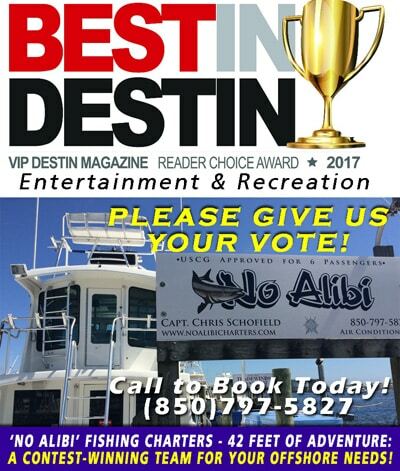 CAST YOUR VOTE FOR ‘NO ALIBI’ Best In Destin 2017 Charter Booking & Charter Fishing Service! 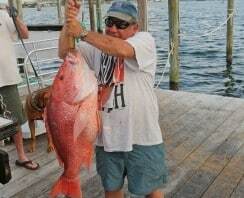 | Destin FL Fishing Charters - No Alibi Charter Boat Red Snapper, Shark, Cobia, Grouper & More! 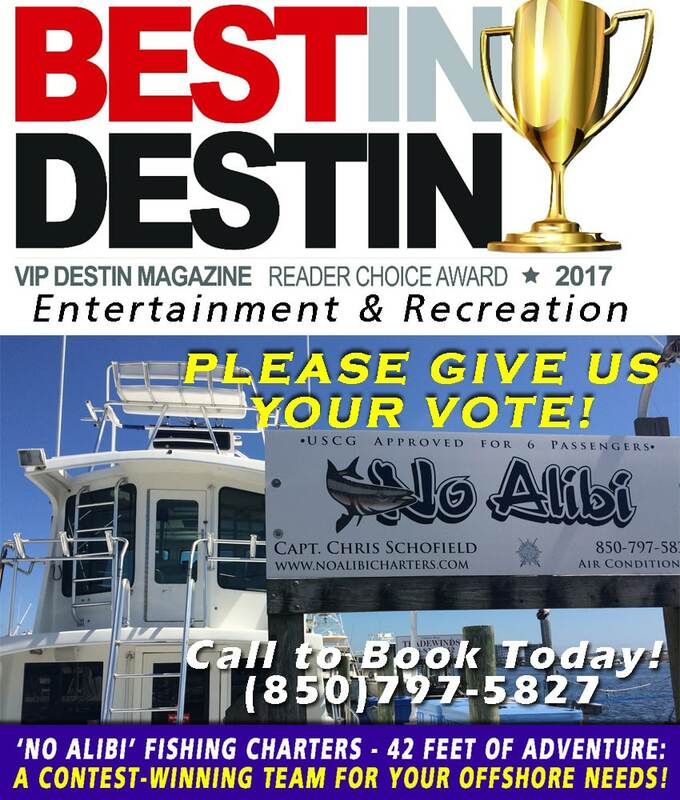 Destin Fishing Blog CAST YOUR VOTE FOR 'NO ALIBI' Best In Destin 2017 Charter Booking & Charter Fishing Service! 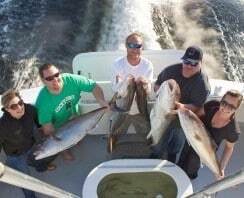 Our entire fishing family extend to you our appreciation for considering us for your BEST IN DESTIN CHARTER BOOKING SERVICE 2017 and BEST IN DESTIN CHARTER FISHING EXPERIENCE 2017. To submit your vote, use the following link. It’s an easy start and you get to let the world know your favorite local restaurants, etc. Again, THANK YOU for voting for No Alibi! 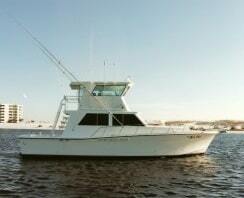 BOOK YOUR 42 FEET OF ADVENTURE TODAY WITH NO ALIBI FISHING CHARTERS – CALL (850)797-5827 or Click the ‘Book Now’ button here on Facebook.